Oslo, performed by The Repertory Theatre on the Mainstage at the Loretto Hilton Center for the Performing Arts. Performance dates: February 6th - March 3rd. See website for more info and to purchase tickets. 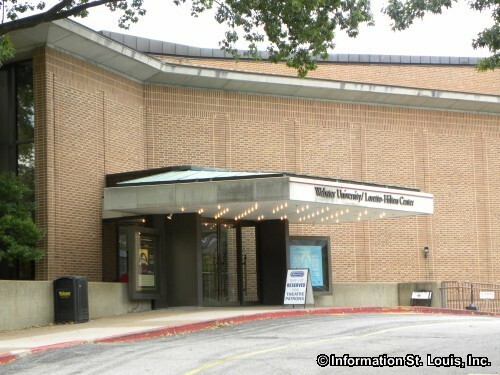 The Repertory Theatre of St. Louis is a performing arts company that performs at the Loretto-Hilton Center at Webster University which is located in Webster Groves, Missouri. Productions range from well known classics to contemporary world premiers. Local actors, as well as an occasional guest star, grace the stage of "The Rep". The performance season for The Repertory Theatre is September to April. Directions: Main stage is the Loretta Hilton Center on the campus of Webster University, located off of Big Bend Road on Edgar Road.